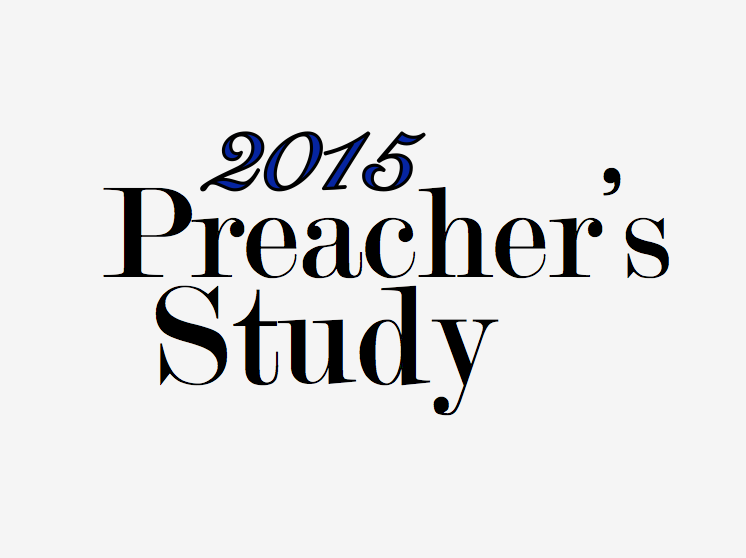 The following videos are from the 2015 Preacher's Study hosted by the Grapevine Church of Christ. Along with the video we have posted an audio version of the presentation along with an audio version of the Question and Answer session. Feel free to share the videos on your web site or with a friend. Be sure to check out our YouTube Channel and subscribe for notification of future videos. We'd like to say a special thanks to the Grapevine congregation for hosting the study and providing the audio recordings. We have uploaded all the videos we currently have available. Unfortunately several of the video files in our possession were corrupted and are now lost. Lord willing Christian Landmark will be able to post their recordings of the Study in future days for those who wish to watch all of the presentations. If possible, we will share their videos once they are made available. The remaining presentations are provided below in audio format for your learning benefit. We will post the audio from Alan Bonifey's presentation on Romans 9 whenever it becomes available.